Candlelight reflects in the wine glasses, giving your table that glimmer of excitement that precedes a memorable experience. 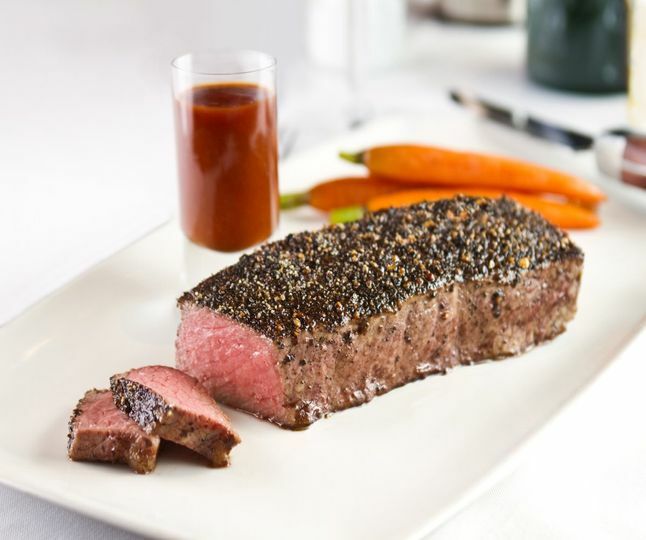 The sizzling sound and warm, satisfying scent of perfectly cooked prime steak promises you the most amazing flavor. The wine flows, and so does the conversation and camaraderie. 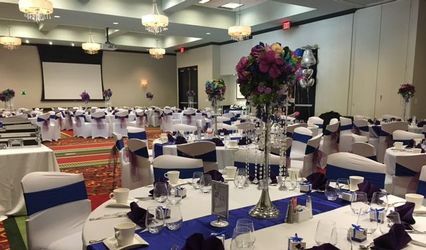 No matter what kind of event you’re planning, the atmosphere at Fleming’s adds pure comfort and a true sense of style to the occasion. 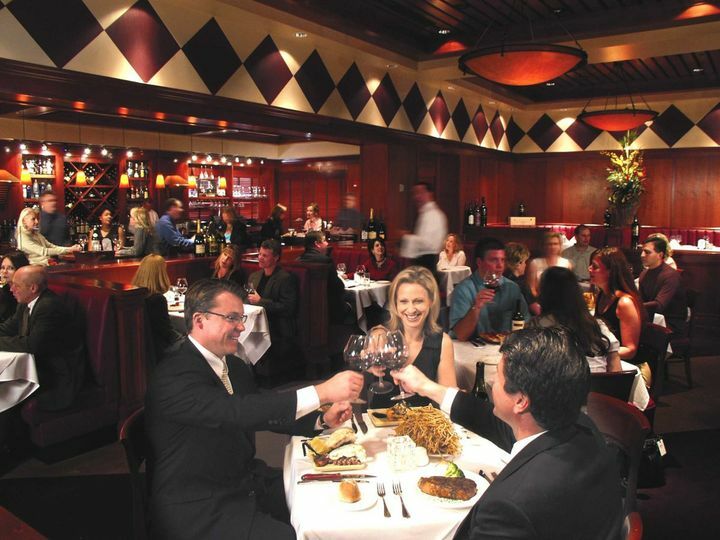 Fleming's can accommodate all-sized groups from 8-250 with perfect arrangements and a stylish atmosphere. Flemings provided a beautiful private room for our 30-person rehearsal dinner! They set up exactly how we wanted and were flexible to our needs. The serving staff was perfect! 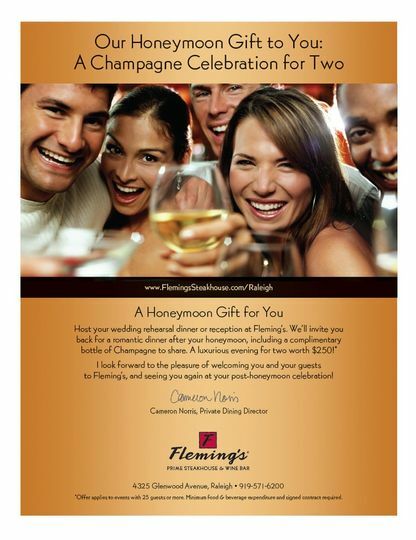 My husband and I used Flemings for our rehearsal dinner. 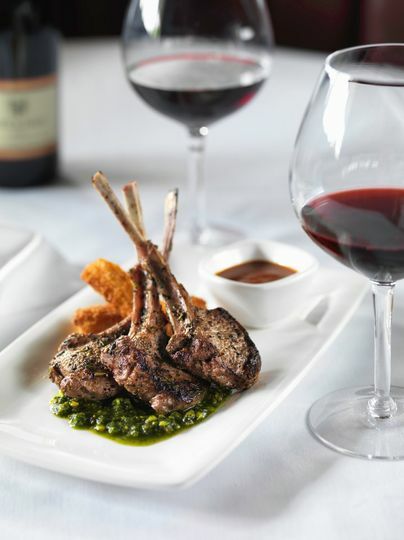 To say the food and service was beyond our expectations is an understatement. Cameron was great to work with from the very beginning. 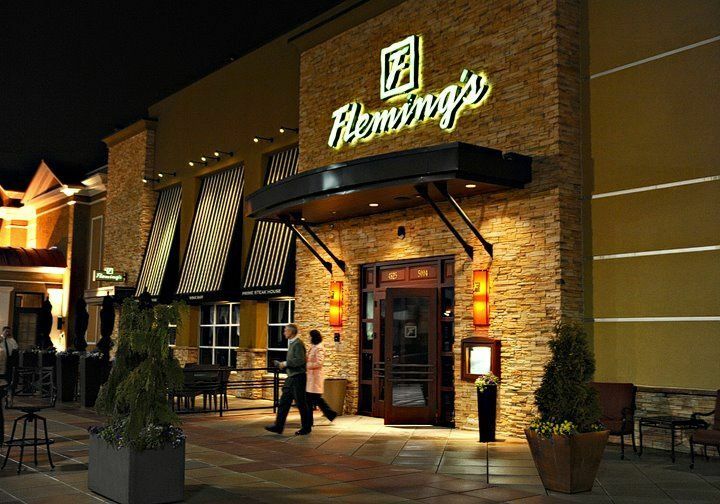 We were originally looking at another restaurant, but it wasn't turning out to be a great experience and one of the brides I was working with at the time (I am a catering sales manager for a local company) mentioned Flemings to me one day. We met with Cameron and not only did she hear my concerns, but accommodated all of our special needs we had for guest (2 vegetarians, 2 kids that are gluten free, 1 that was also dairy free). She worked with us to come up with the great menu selections and within our budget and also made us fabulous menu cards. The staff was amazing. Even a year later we were just there for our anniversary dinner and Jana, one of the wait staff that was working with us for a rehearsal dinner, remembered us. We now ask for her in the rare chances we get out to eat. 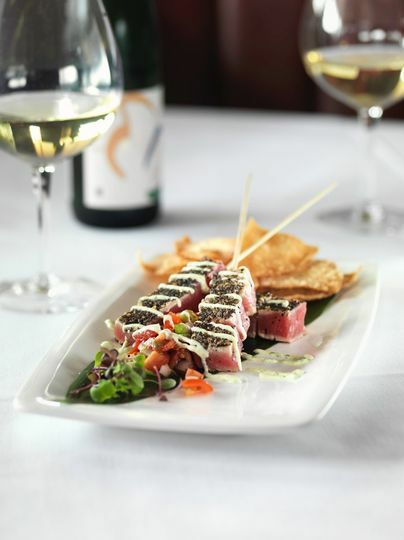 The service is always amazing, the staff is very knowledgeable, and the space is warm and welcoming. 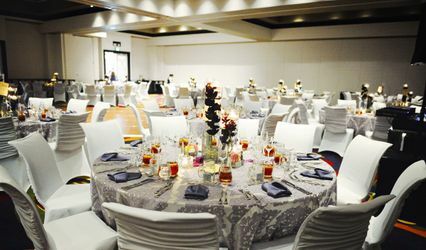 I would HIGHLY recommend this space for your event. When i&apos;m going out for a meal with my wife and friends this is my "Go To" place. Their steaks are fantastic! 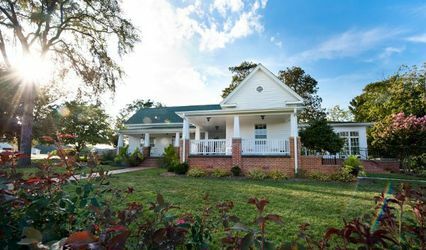 This would be a great choice of venue for a rehearsal dinner or small wedding. Love it!